The revelation answered one of the major questions that remained about Mueller’s probe into Russian election meddling. Special counsel Robert Mueller will not be recommending any further indictments in his Russia investigation, a senior Justice Department official said on Friday. The revelation answered one of the major questions that remained about Mueller’s probe into Russian election meddling, which has already indicted 34 people, including several individuals in President Donald Trump’s inner circle. Dozens of sealed indictments had been filed in the Washington, D.C., federal court during the two years Muller has been at work, leading some to speculate that others may have been pulled into the case, including Donald Trump Jr., the president’s son, and Jared Kushner, a senior White House adviser and the president’s son-in-law. While the large group of unindicted people who have been tangled up in the Russia probe can breathe a sigh of relief, they can’t exhale completely. 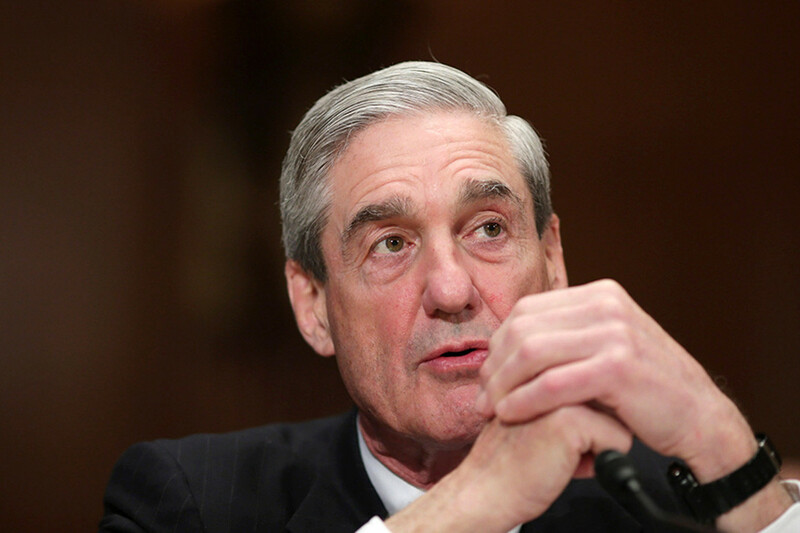 Federal prosecutors, state investigators and congressional committees are all conducting probes into potential crimes that have spun out of Mueller’s work, or that are tied to the president’s business dealings, campaign and inaugural committee’s fundraising efforts. The Southern District of New York for instance has numerous active probes that some legal experts say pose an even greater legal challenge to the president and his inner circle than the Mueller probe. Previous articleChristchurch in context: Media as accessory to the crime?